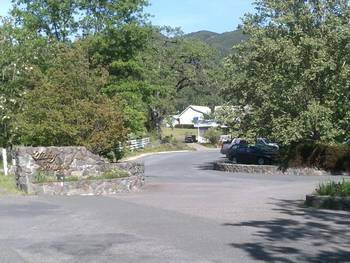 Just outside of Ukiah, California, lies a unique haven that many of the locals don’t even know about. It is no secret. There are signs everywhere. It has been there for over 160 years. Yet, it remains undiscovered by many Mendocino residents.